Young children have access to a dizzying array of games, videos, and other digital media. Will they ever learn to read? A new book says yes — as long as children are surrounded by adults who know how to help and introduced to media designed to promote literacy, instead of undermining it. 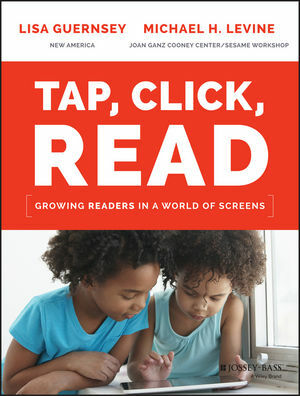 Tap, Click, Read: Growing Readers in a World of Screens examines what it takes to ensure technology is not exacerbating inequality and instead promoting literacy for all. Authors Lisa Guernsey and Michael H. Levine take us on a journey through homes, classrooms, libraries, the world of e-book publishing, futuristic laboratories, and the app marketplace to show how educators and parents can help children grow into strong, passionate readers using media of all kinds—print, digital, and everything in between. 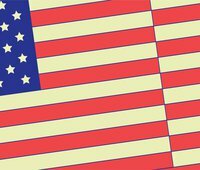 The authors call for major policy reforms to pave a path to Readialand, a place where reading and media are joined in service of each other, and new literacy opportunities are easily accessible to families throughout the United States. Join us for videos and lively conversation about the state of literacy and technology for America's next generation. A cocktail reception and book-signing will conclude the event. Follow the discussion online using #TAPCLICKREAD and following @NewAmericaEd.